This is unique restaurant inside jiuzhaigou national forest park,also the hub of shopping center, the feature is expensive and not delicious,. 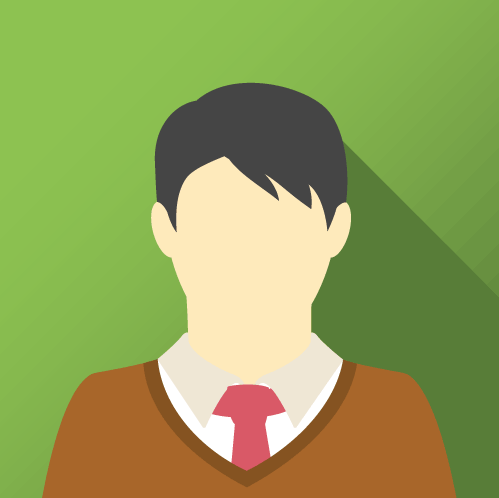 so the level of consumption is higher than normal.and the importance, the feedback from review site is not good. 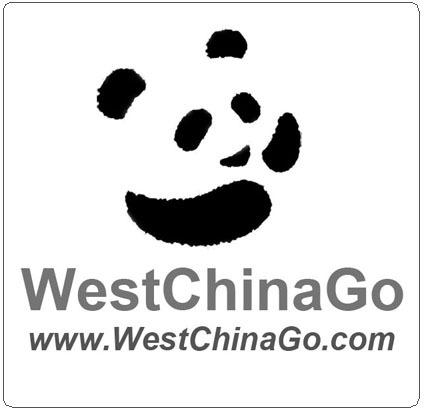 WestChinaGo Travel service suggest you bring your food and snack for yourself. Expensive or not, up to you. The restaurant is not so clean as you imagine.the table maybe covered with light layer oil. 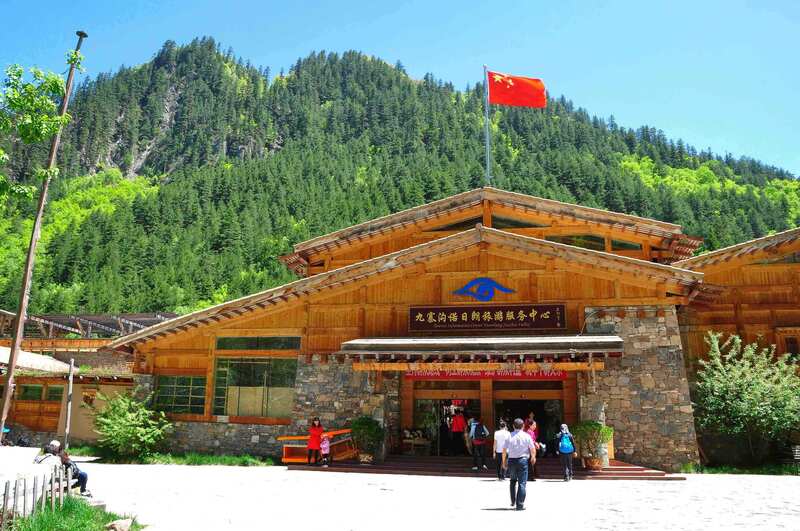 at peak season,jiuzhaigou receive more than 40 thousands of tourist everyday, don’t expect service of the restaurant.the staff are busy, and can not take after your needs. crowded group,all kinds of noisy,to some degree,in a mess.just lining up needs half hour,and somebody will jump the queue….who can stand ? Anyway, you can go into to feel first,then make your desicion of eating or not.